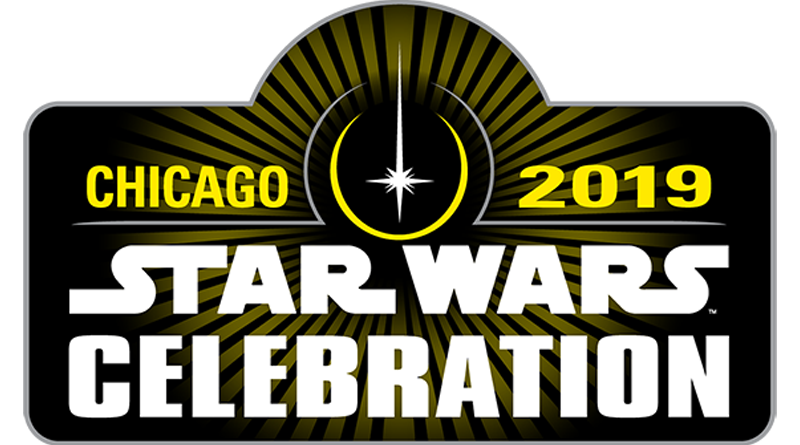 The StarWarsCelebration.com website updated today with the announcements of seven authors that will be attending the Chicago event next April. Jeffery Brown, Katie Cook, Delilah Dawson, Alexander Freed, Claudia Gray, Cavan Scott, and Timothy Zahn will all be in attendance. They join Rob Bredow, Executive Creative Director and Head of ILM as guests and stage hosts Amy Ratcliffe, David Collins, and Mark Newbold.